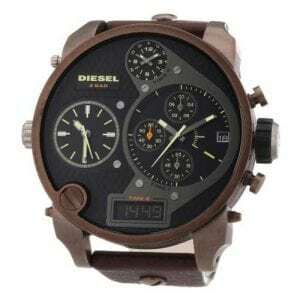 Buy Diesel mens’ black dial funky sporty stainless steel watch with 2 years warranty* and 30 Days* money back guarantee. 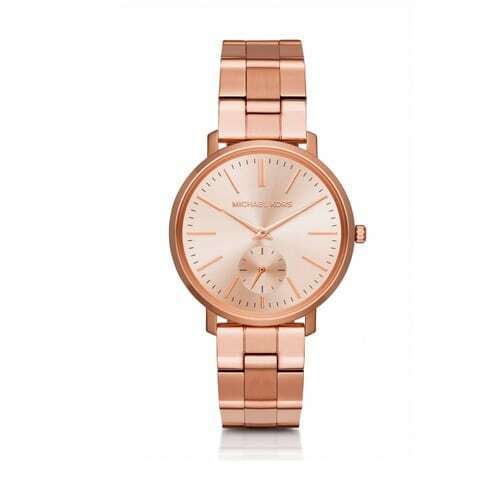 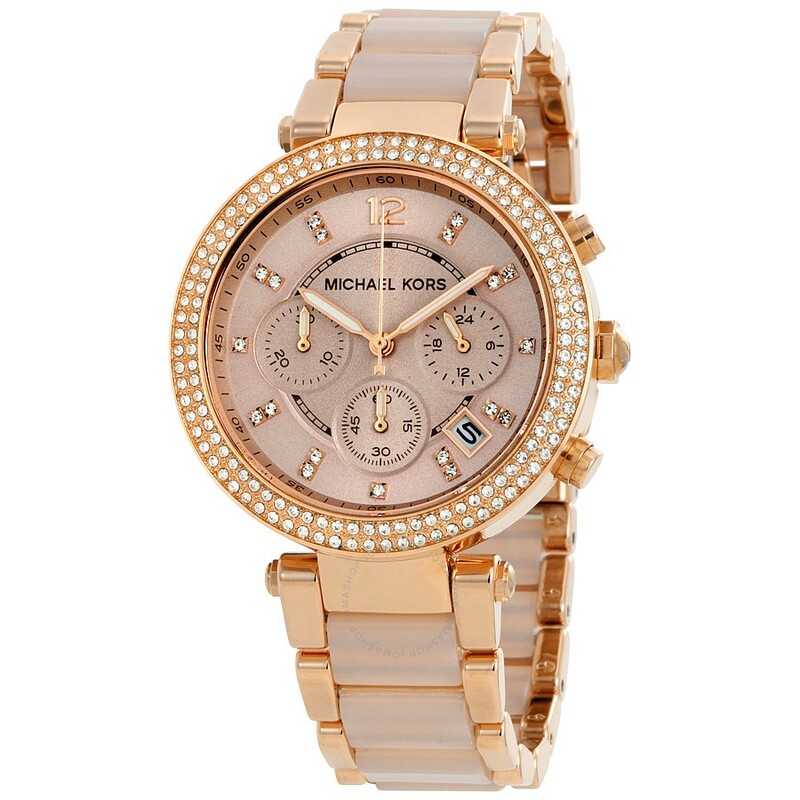 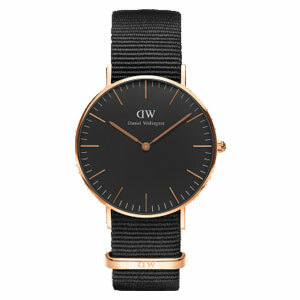 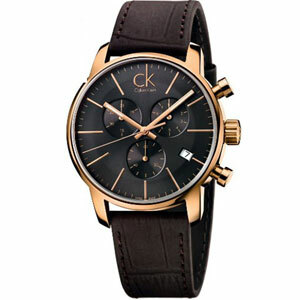 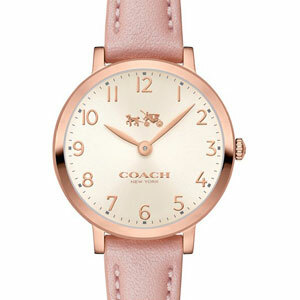 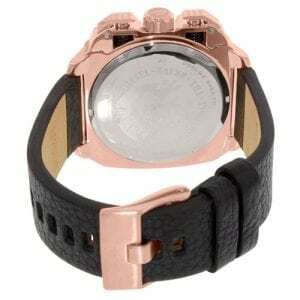 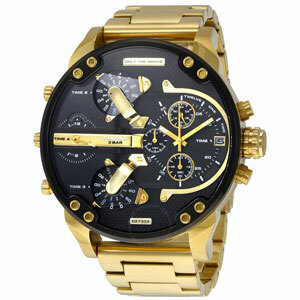 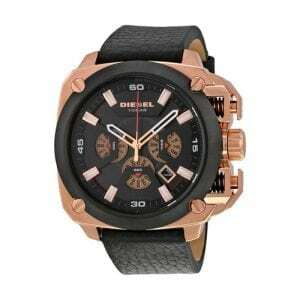 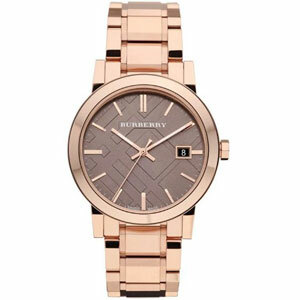 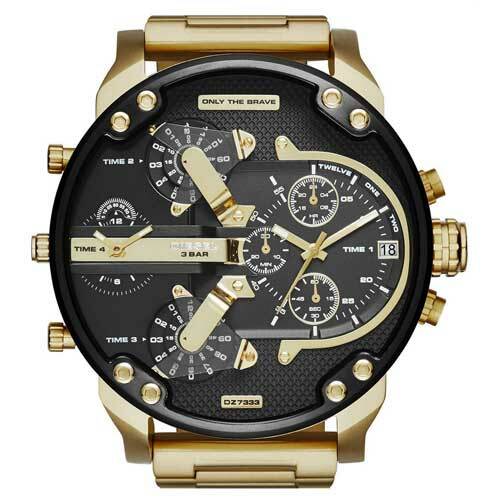 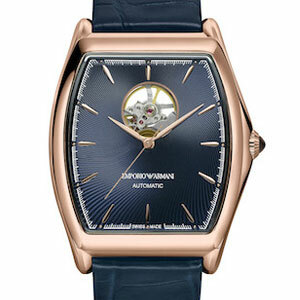 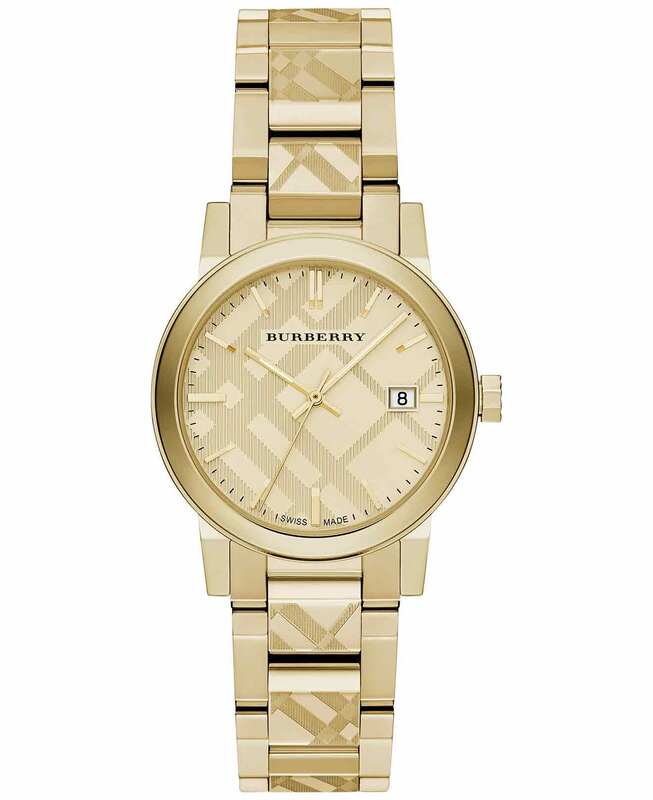 Buy Diesel mens’ black dial funky sporty rose gold plated watch with 2 years warranty* and 30 Days* money back guarantee. 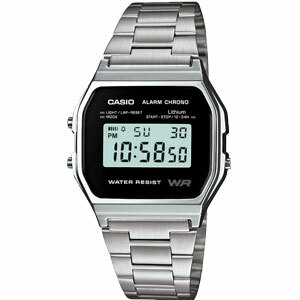 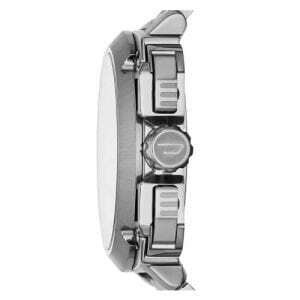 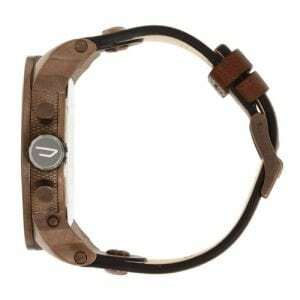 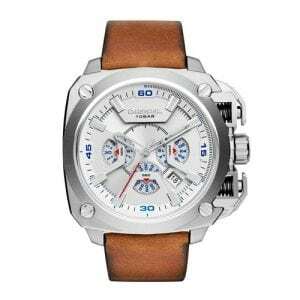 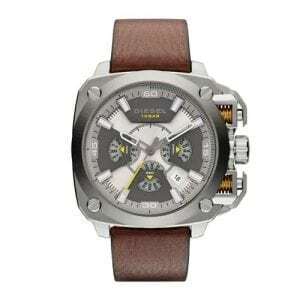 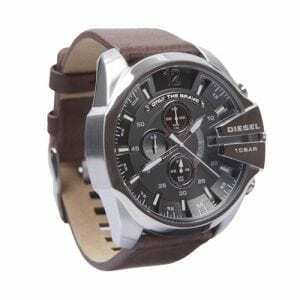 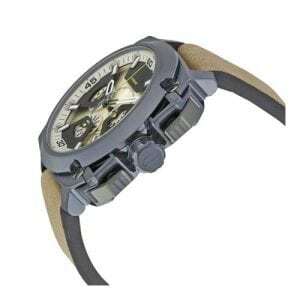 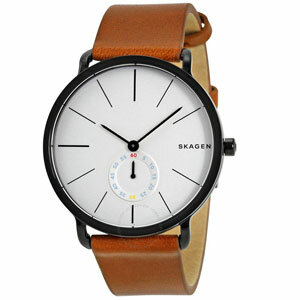 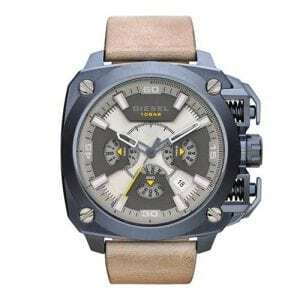 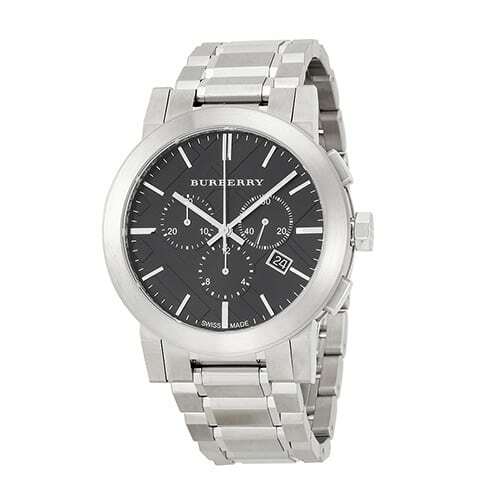 Buy Diesel mens’ grey dial funky sporty stainless steel watch with 2 years warranty* and 30 Days* money back guarantee. 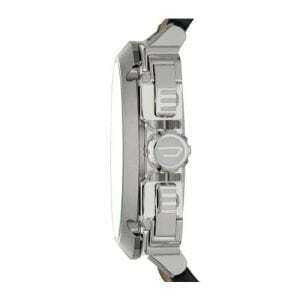 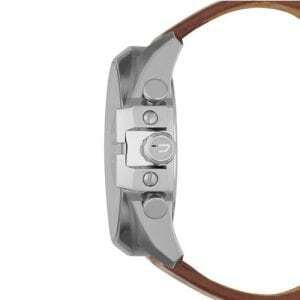 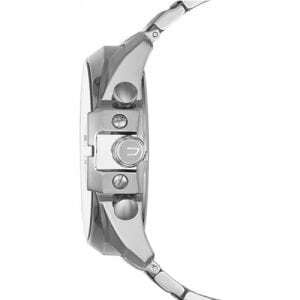 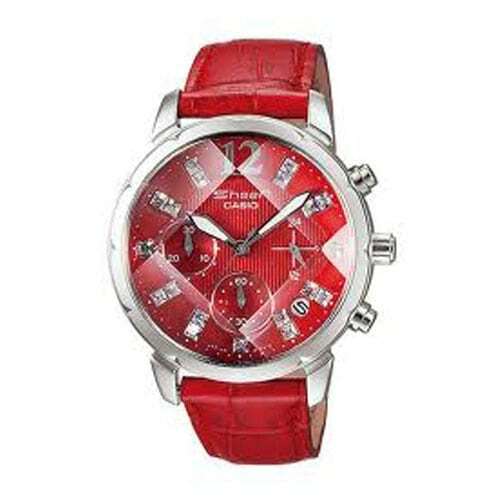 Buy Diesel mens’ silver dial funky stainless steel watch with 2 years warranty* and 30 Days* money back guarantee. 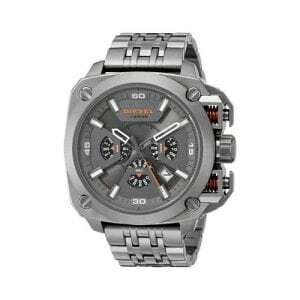 Buy Diesel mens’ silver dial chrono Stainless Steel watch with 2 years warranty* and 30 Days* money back guarantee. 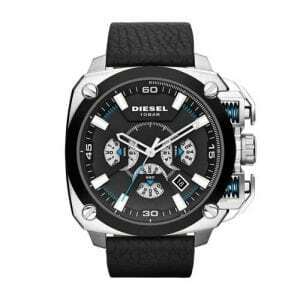 Buy Diesel gents’ black dial limited edition stainless steel watch with 2 years warranty* and 30 Days* money back guarantee. 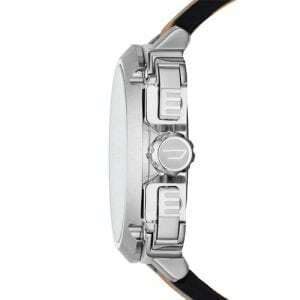 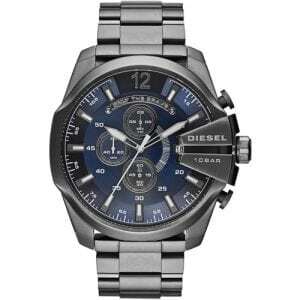 Buy Diesel gents’ black dial 4 time zone stainless steel watch with 2 year warranty* and money back guarantee. 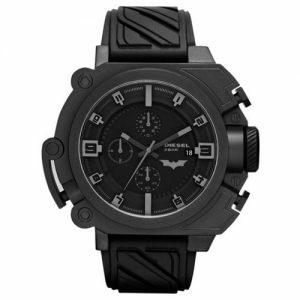 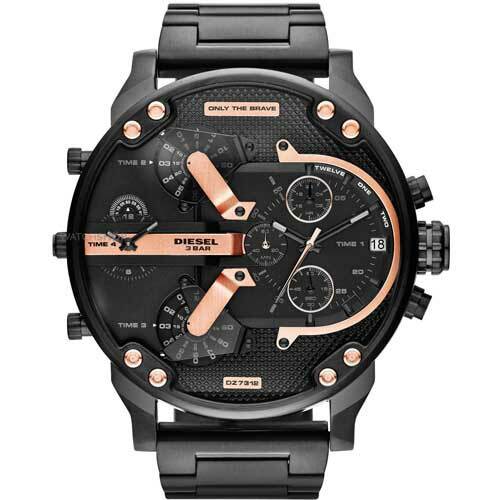 Buy Diesel gents’ black dial chronograph stainless steel watch with 2 year warranty* and money back guarantee. 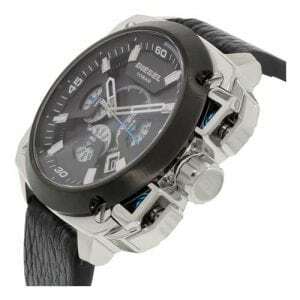 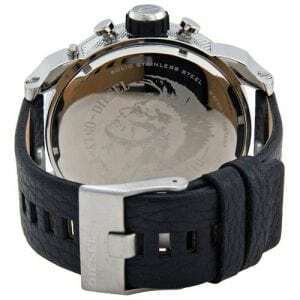 Buy Diesel gents’ blue dial chronograph black ion plated watch with 2 year warranty* and 30 Days* money back guarantee. 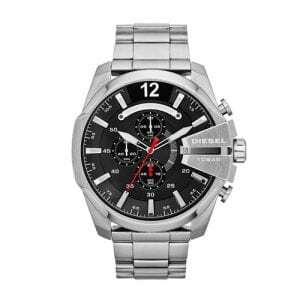 Grab Diesel gents’ grey dial chronograph stainless steel watch with 2 year warranty* and money back guarantee. 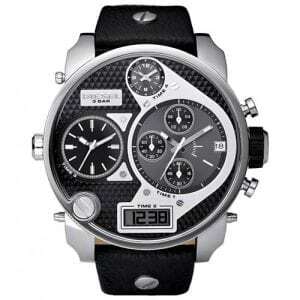 Buy Diesel gents’ black dial 4 time zones stainless steel watch with 2 year warranty* and money back guarantee.